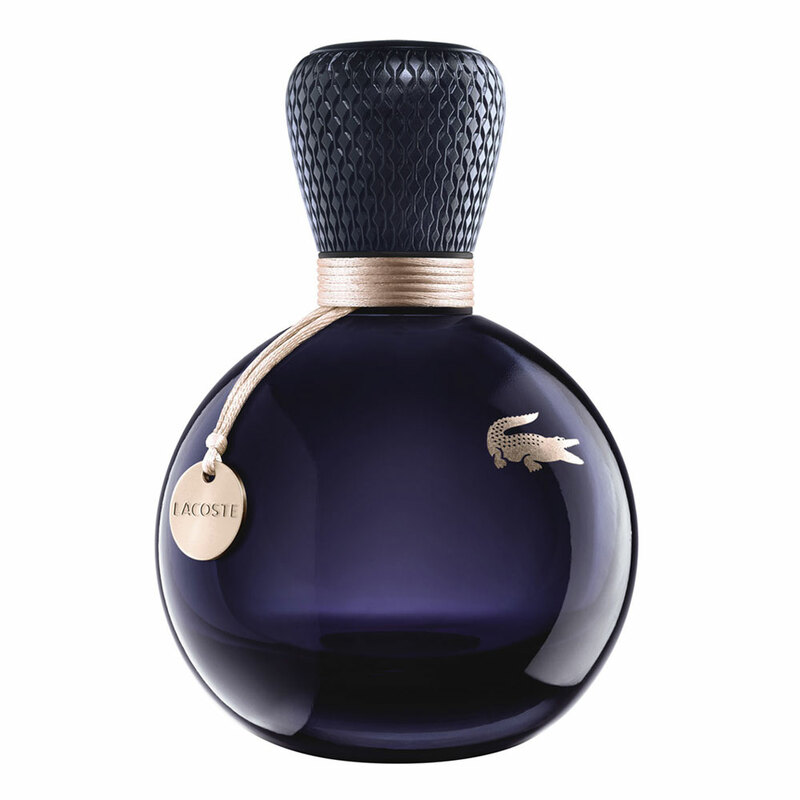 There is one review of Eau de Lacoste Sensuelle. 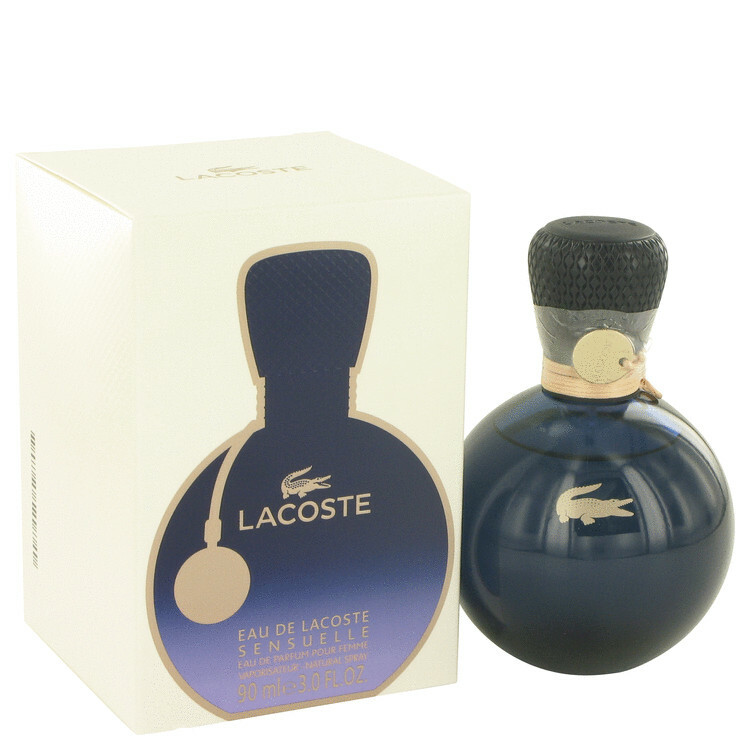 Eau de Lacoste Sensuelle is a lifely and glamour combination of herbal/rooty/leafy (vaguely anisic) notes on one side and creamy/powdery elements on the other side. There is something in common with scents a la Dior Addict (but in a less creamy way), Bvlgari Jasmine Noir and Ysl Manifesto. The opening is crisp/angular and simil-vegetal (probably sweet pea and orris root enhance this feel) while gradually a powdery-creamy-spicy (semi-gourmand) side (mastered by amber and blackcurrant) opens its wings till a delicately soapy-floral dry down. A touch of licorice? The floral presence is vegetal, lymphatic and sharp (rose, geranium?). I get a faint undiscerned fruitiness combined with amber, vanilla and blackcurrant. On the complex the final aroma is sensual (nutty/berrish/creamy, moderately sweet, still structured and calibrated) and temperamental but not properly original or intriguing.